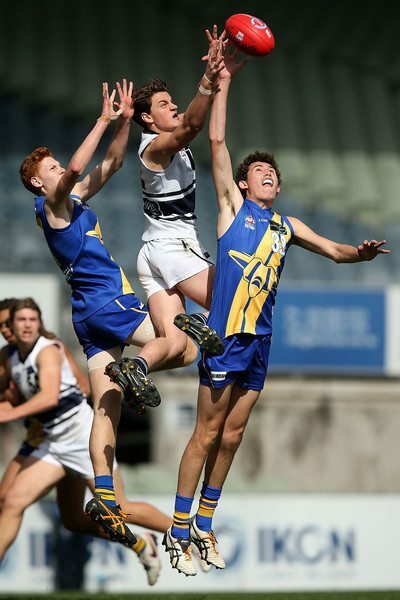 Congratulations to Patrick Lipinski (Whitefriars College) and Corey Lyons (De La Salle College) on being selected in the AFL Draft on Friday evening. Both players have played an important role in their respective school football teams and both have been named in the ACC Football Team of the Year. 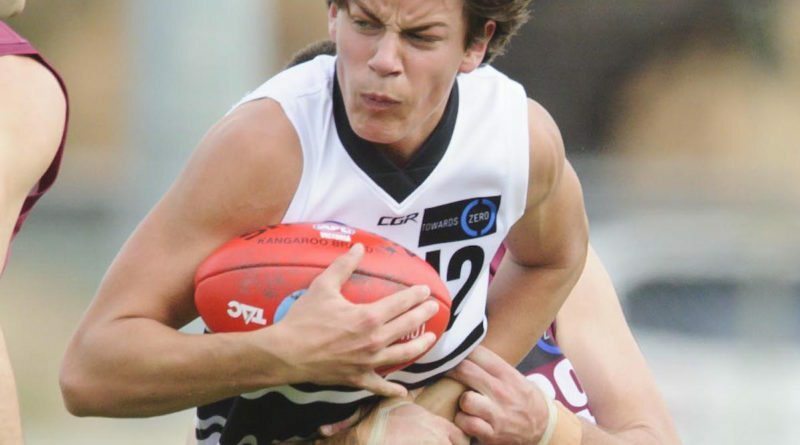 Further details about each player below…..
Patrick has been a star player at Whitefriars and the Northern Knights and has been selected at Pick 28 for the Western Bulldogs. 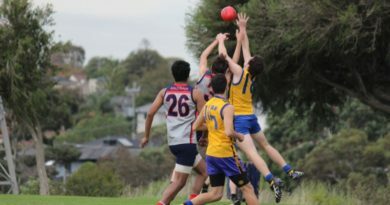 He has had huge success as a forward / midfielder and his athletic ability promises plenty of excitement for Bulldog fans. Click HERE for a Leader Newspaper article about Patrick. 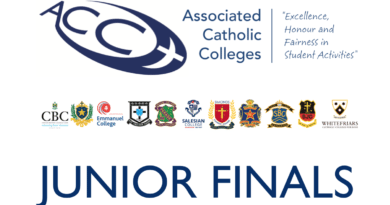 Corey attended St James Bentleigh until the end of Year 10 and then transferred to De La Salle College for Yr 11 and 12. He made an immediate impact in ACC football, winning De La’s best player award in both 2015 and 2016. 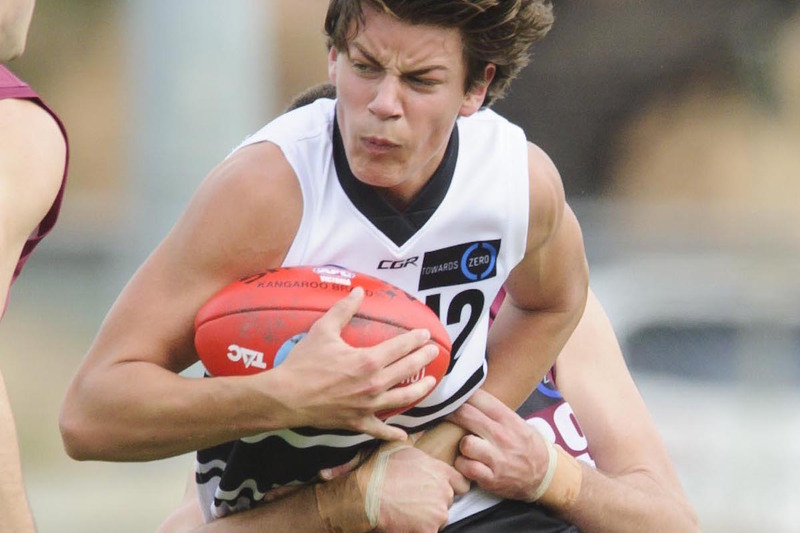 His TAC Cup involvement saw him as part of the leadership group at the Sandringham Dragons, where his brilliant form resulted in his selection at Pick 71 for the Brisbane Lions. Click HERE to visit the Lions website for more details.